you grow older? Do you find yourself wondering how to prepare for death? promise of the resurrection while surrendering to the losses of aging. 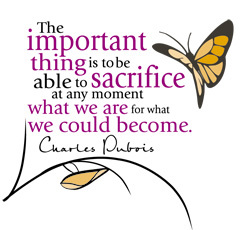 Download the Transformative Aging Brochure for more information about this program. The mission of Our Lady of Mercy Community Outreach Services is to provide educational, health and outreach services to the people in need on James, Johns and Wadmalaw Islands, and at the Neighborhood House of Charleston, while encouraging and supporting self-sufficiency and self-esteem. The organization began auspiciously only two weeks before Hurricane Hugo devasted the Charleston area (September 21-22, 1989). After dealing with immediate concerns of disaster relief, and in consultation with area residents, the Outreach began to dedicate itself to providing services urgently needed in the sea islands area. Services have grown each year since. Located on Johns Island, SC, the Outreach currently extends a helping hand to over 11,000 residents yearly through educational programs, health services and responding to basic human needs. In partnership with over 250 volunteers, the staff effectively delivers a variety of services, including emergency assistance, dental, prenatal and women’s healthcare, lifeskills classes, English as a Second Language and GED instruction, after-school tutoring and a summer enrichment camp. Services are always provided without regard to race, religion, disability or any other extraneous consideration. Building on the synergy among the services it provides, the Outreach seeks to address the undercurrents of poverty and foster the capacity of area residents to improve the quality of their lives and the life of the community. Visit the Our Lady of Mercy Community Outreach website for more information. The Neighborhood House, a social service outreach ministry, was established by the Sisters of Charity of Our Lady of Mercy in 1915. Located at 77 America Street in the basement of Our Lady of Mercy Church, the Neighborhood House has for nearly a century served the poorest of the poor in urban Charleston. The Neighborhood House currently provides education services such as G.E. D. preparation, basic skills, literacy training, computer education, a clothes closet, a food pantry, direct emergency financial assistance, and a five day per week soup kitchen that serves an average of 120 people a day. First directly operated by the Order, the Neighborhood House then came under the supervision of the Diocesan Catholic Charities office, through which it operated for many years. 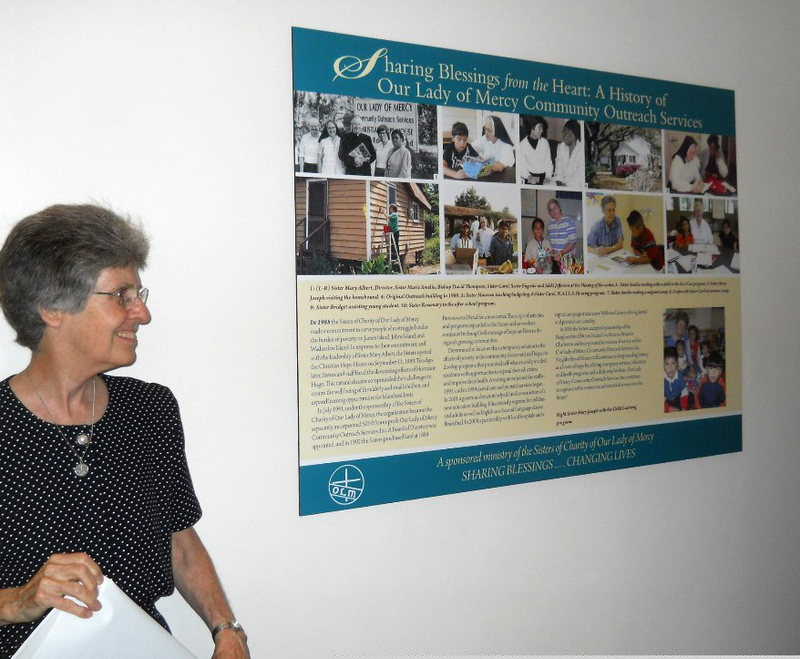 In 2005, the Sisters of Charity of Our Lady of Mercy asked the Diocese to return the Neighborhood House to their direct sponsorship, through the Our Lady of Mercy Community Outreach Services, Inc. which the Order had established in 1989. With the help of many volunteers and financial supporters, the Neighborhood House continues as one of Charleston’s oldest and finest charitable services.